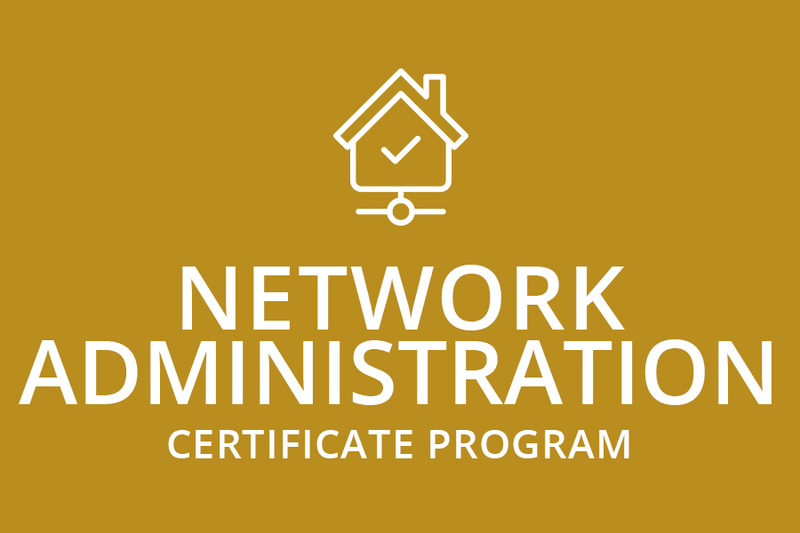 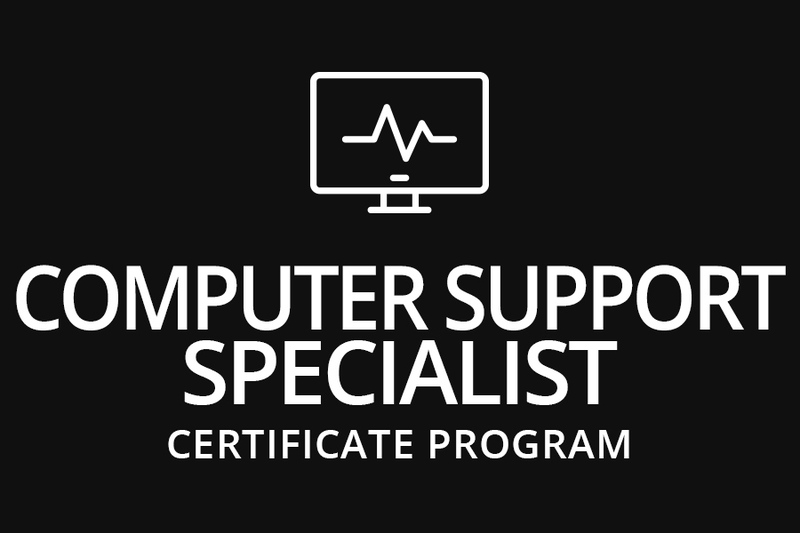 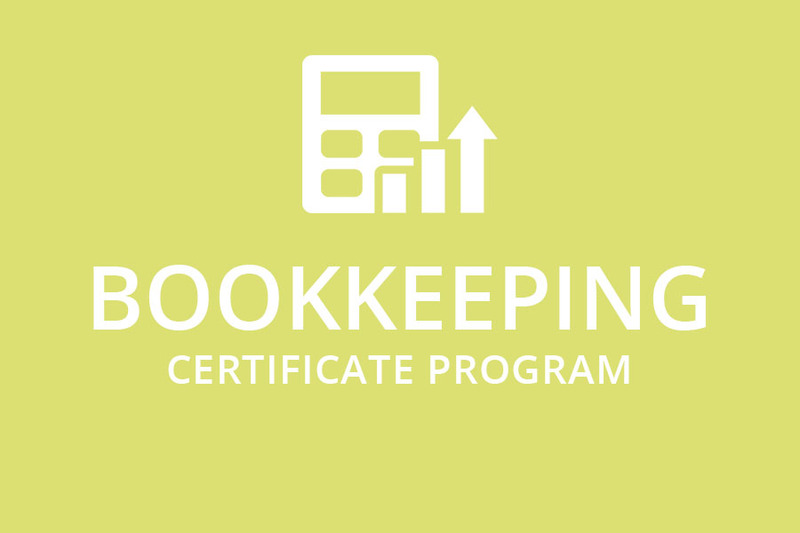 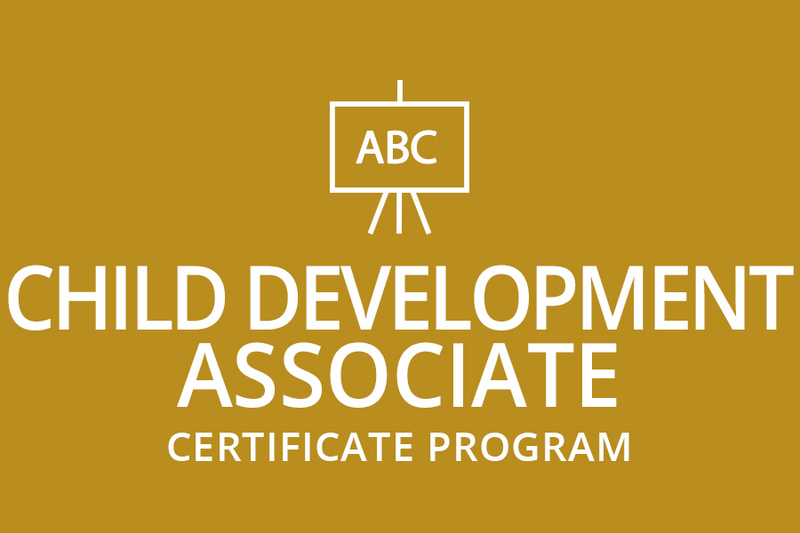 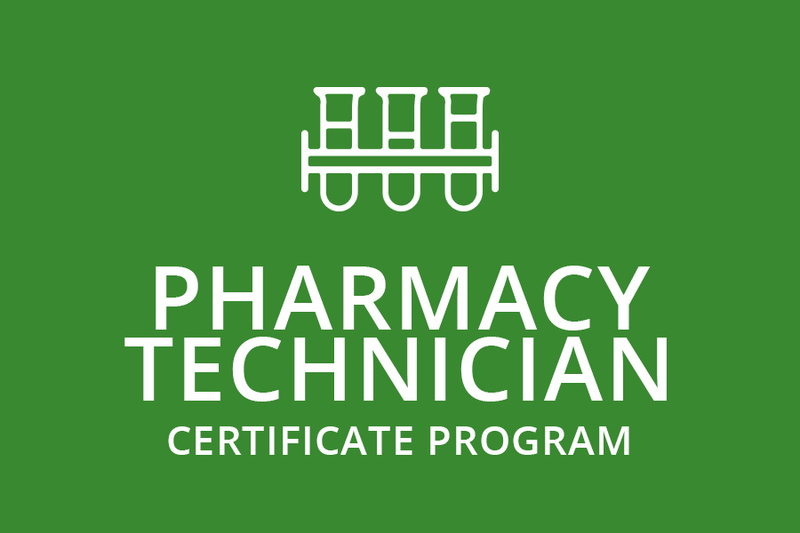 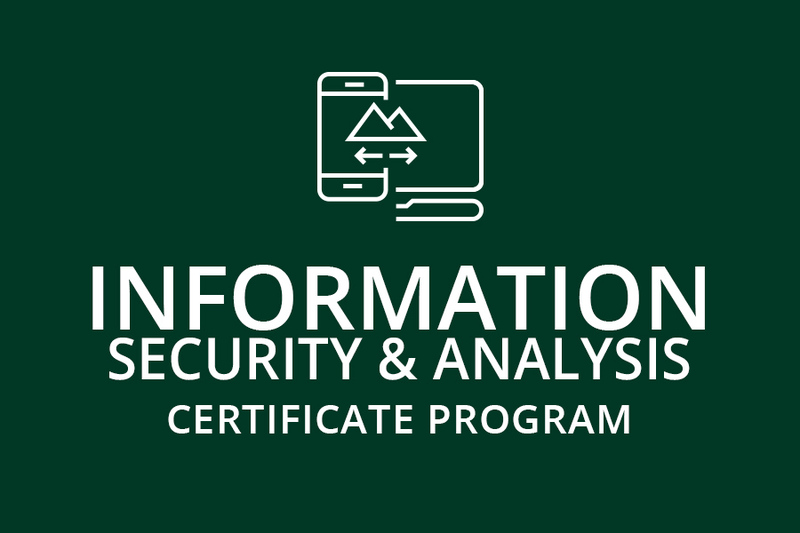 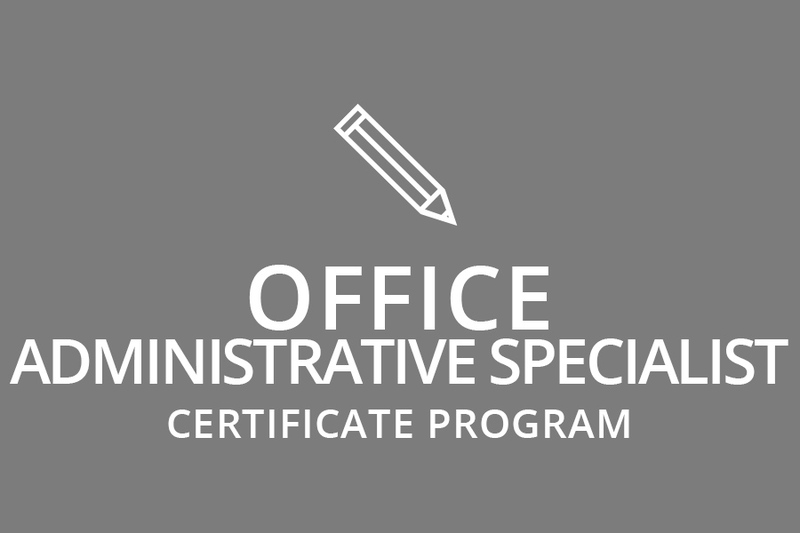 Our certificates will help you get the credential you need as quick as possible. 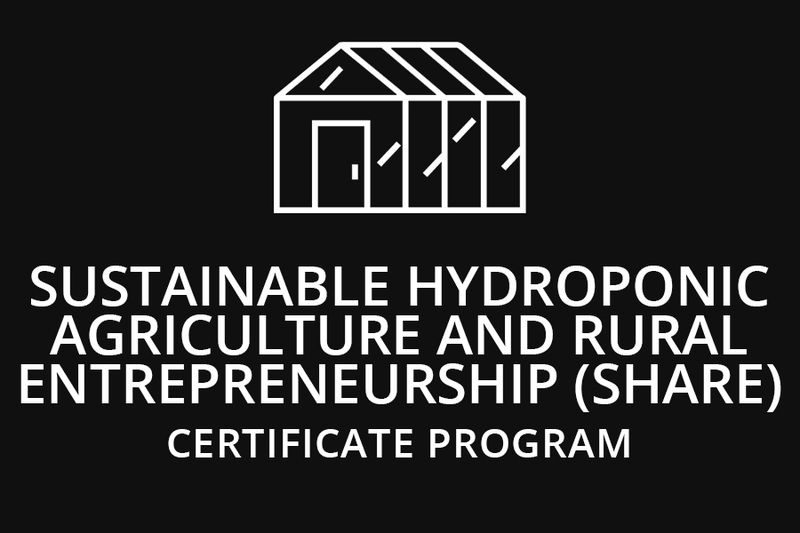 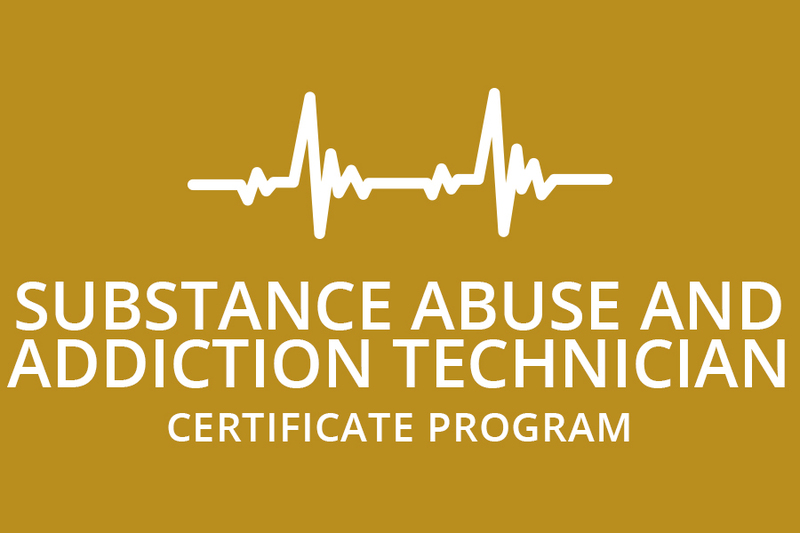 These programs are designed to be earned in less than two years; often times only taking a year or less to complete! 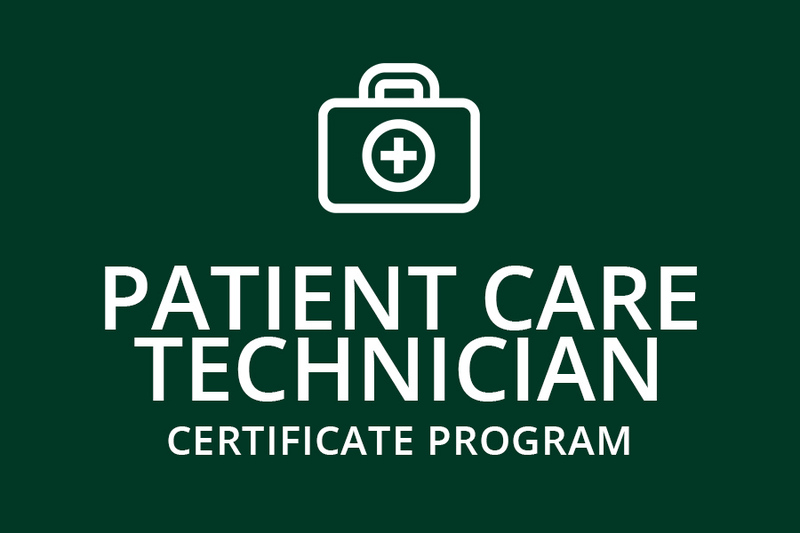 In many cases, you can obtain your certificate and then continue on with completing your associate’s degree. 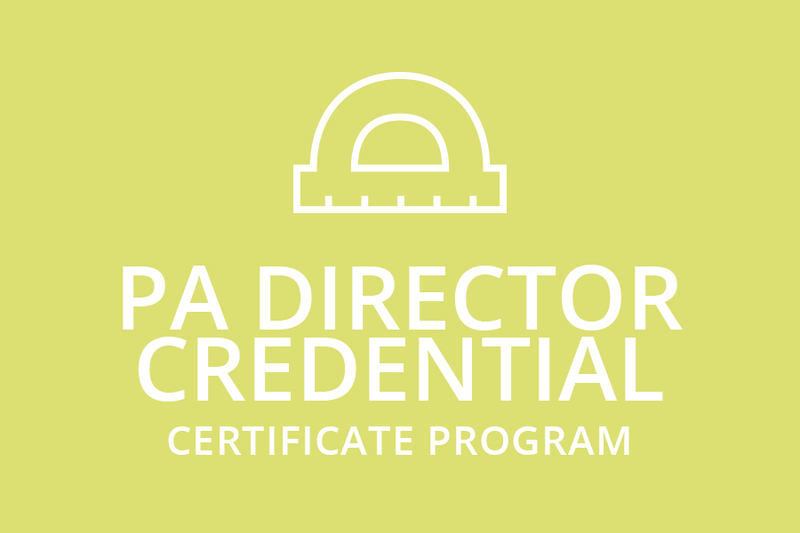 This provides you with stackable credentials and gives you the ability to focus on your career while continuing your education.